The 710Seal is the final machine in the "Rack-to-Pack" system from Convectium. In order to be compliant, all oil-filled products must be sealed in childproof blister packs. 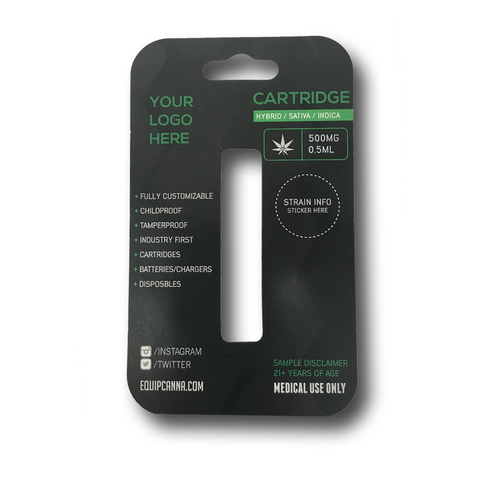 The 710Seal automates this process for you! 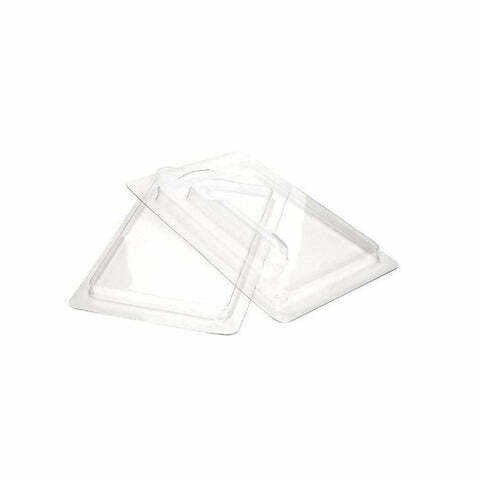 (1) 6” x 9” 2 card cavity sealing tray – (either Cartridge or Disposable Tray*.) Must specify at time of order. Each additional 2 up Sealing Tray is $375 each. More than 1 tray is recommended for maximum production efficiencies. Estimated production rate is 420,000 finished units per year (actual results may vary). 3.Coupler Piece: Dixon Valve DCP20 Steel Air Chief Industrial Interchange Air Fitting, Quick-Connect Plug, 1/4" Coupling x 1/4" NPT Female Thread, 37 CFM Flow Rating. Sealing area - 6" x 9"
Max card size - 7.5” x 10.5"
Max blister/tray depth - 1.5"
Dimensions (L x W x H) - 31" x 26" x 22"
Private label decal installation and (1) 9” x 12” 4 card cavity sealing tray - (either Cartridge or Disposable Tray*.) Must specify at time of order. Each additional 4 up Sealing Tray is $650 each. Sealing area - 9" x 12"
Max card size - 10.5" x 13.5"
private label decal installation and (2) 8 card size sealing trays – either Cartridge or Disposable Tray*.) Must specify at time of order. Each additional 8 up Sealing Tray is $900 each. Sealing area - 12” x 18"
Max card size - 13.5" x 19.5"
Max blister/tray depth - 4"
Dimensions (L x W x H) - 35" x 50" x 48"